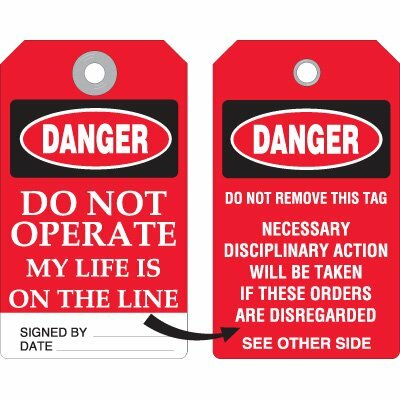 Seton's Do Not Remove Tags are backed by our 100% Satisfaction Guarantee! 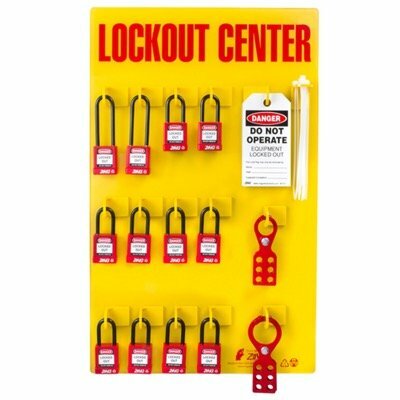 Select from a wide variety of Do Not Remove Tags at competitive prices. 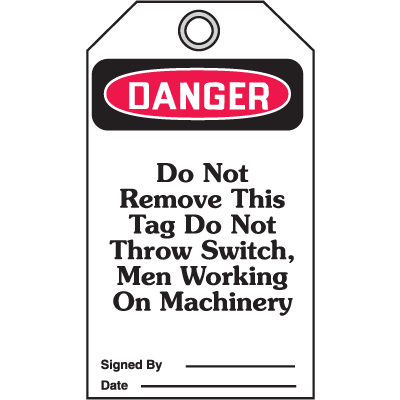 Plus most of our top-quality Do Not Remove Tags are in stock and ready to ship today. 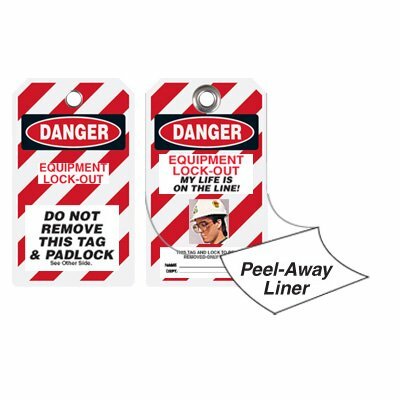 Danger Locked Out Do Not Remove Tag provide an assertive warning message that can't be missed. 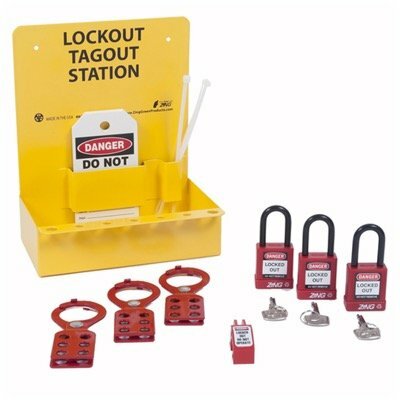 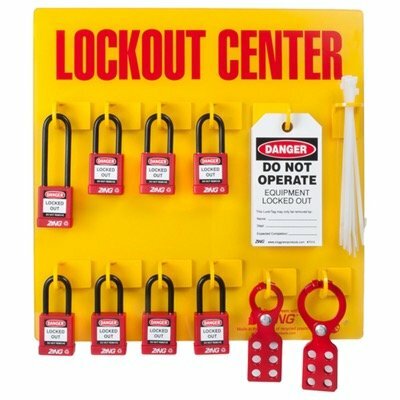 LOTO tags to encourage safe lockout/tagout process. 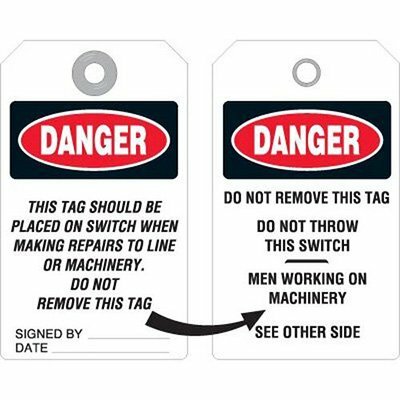 Danger repairs accident prevention tags deter employees from running machinery that is being maintenanced. 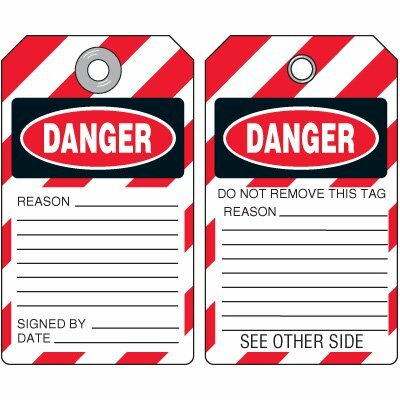 Danger life is on the line accident prevention tags warn of immediate dangers. 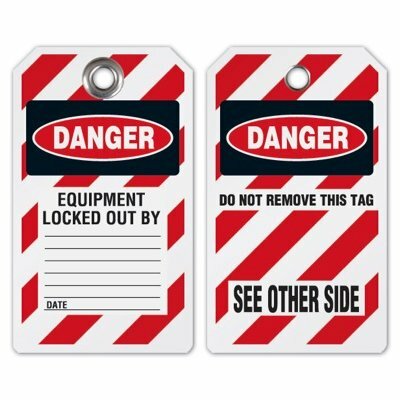 Danger Equipment Tagged Out Tags notify employees of lockout dangers in the workplace.